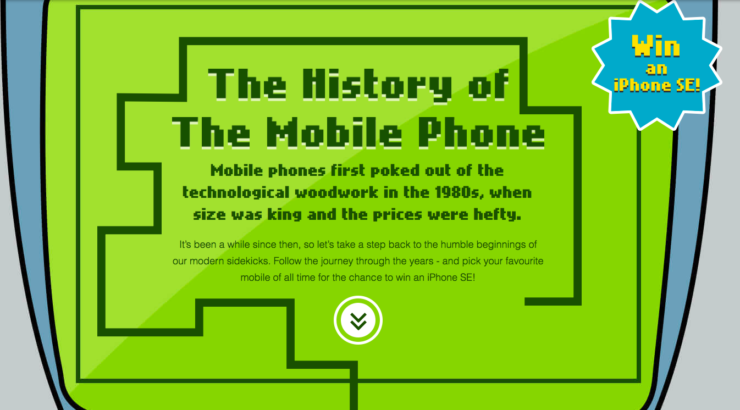 Awesome Infographic On The History Of Mobile Phones | OhGizmo! Any of you old enough to remember the days before mobile phones? It was a dreadful time, when you had to pick up these barbell-shaped plastic receivers with no screens and stand by the wall talking into them, like some lunatic. Looking into our super high definition phablets, these days, it’s easy to imagine things were always this way, but if you’re a day over 15 you know it isn’t true. 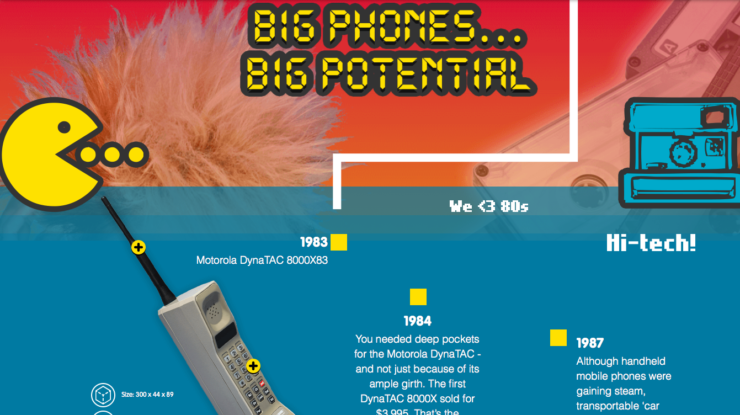 Mobile phones have gone a very long way since they hit the market, and the folks at Broadbandchoices.co.uk have done an amazing job in putting together a genuinely engaging infographic on the history of the mobile phone. From the humble Motorola DynaTAC in 1983, through the awesomeness of the StarTAC, to the high tech glory of the LG G5, all the stars are there. We strongly recommend giving it a look.